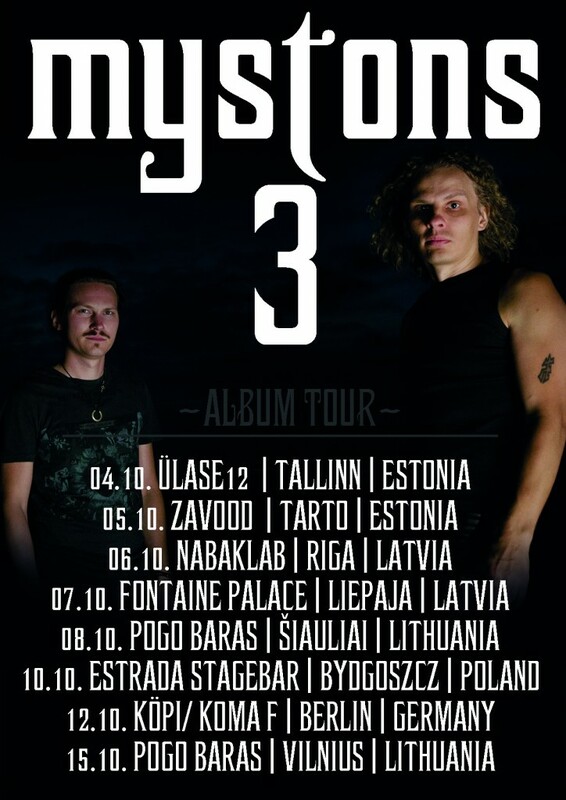 Finland’s unique sounding Alternative Rock/Stoner/Doom duo Mystons has released a second music video from their well received third album Mystons “3″ (Sep 2, 2011). “Man In The Wheel” Music Video is directed by band’s long term photographer, Samuli Mustonen. The Full HD close up image world of the video let’s the viewer exceptionally close to the band members.